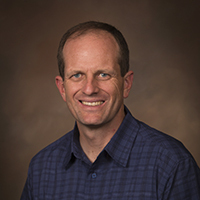 State of Utah Center of Excellence for Biomedical Microfluidics | The Center is dedicated to the discovery, understanding, development and commercialization of microscale and MEMS devices for application to biological, biomedical, and medical problems. Work in this field is sometimes referred to as BioMEMS. The Center is directed by Bruce Gale, a professor in the Department of Mechanical Engineering. Typically about 15-20 graduate and undergraduate students are employed in the Center. Fabrication Capabilities . . . The Center uses both traditional and nontraditional micro- and nano- scale manufacturing techniques to create the unique devices invented at the center. 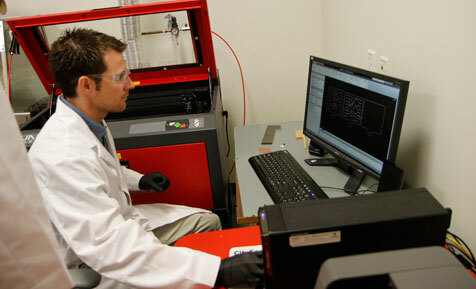 The Center has significant expertise in inexpensive methods for microfabrication and microfluidics. Collaboration with Center . . . 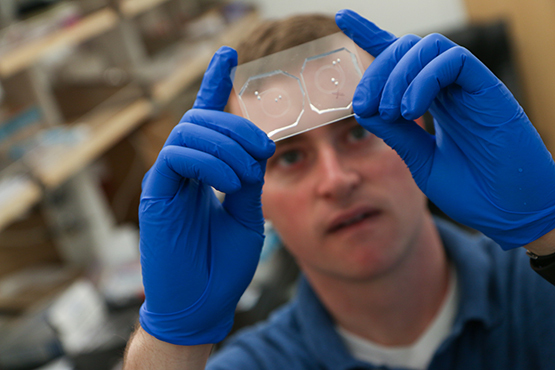 The Center is focused on collaborating with researchers with any interest or need related to microfluidics. 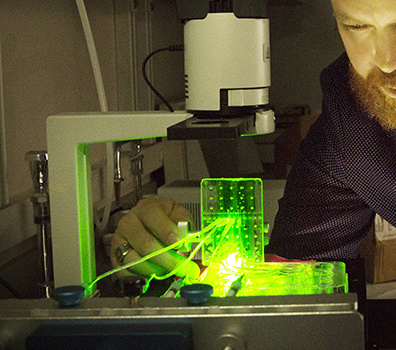 The Center regularly helps researchers develop custom microfluidic solutions to their chemistry and biological problems. 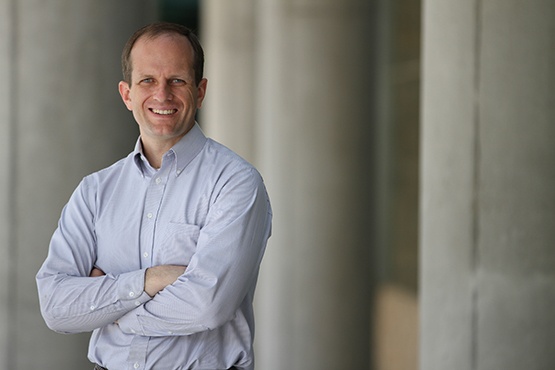 Gale directs research at Carterra, Inc. Welcome to the Home Page for the State of Utah Center of Excellence for Biomedical Microfluidics at the University of Utah. The Center is dedicated to the discovery, understanding, development and commercialization of microscale and MEMS devices for application to biological, biomedical, and medical problems. To discover, understand, develop and commercialize microfluidic components and systems directed towards improving human health while generating knowledge, educating students, and creating economic development opportunities. 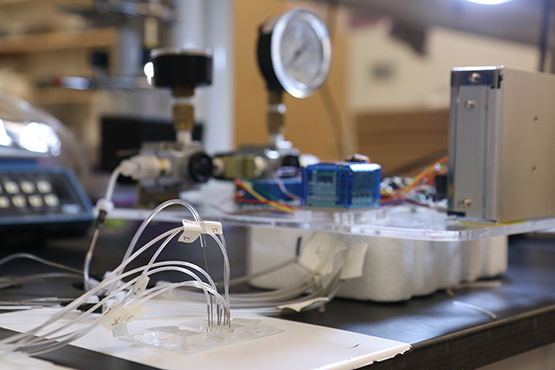 We regularly partner with leading industrial, academic, and government institutions in developing microfluidic solutions to challenging biomedical problems.